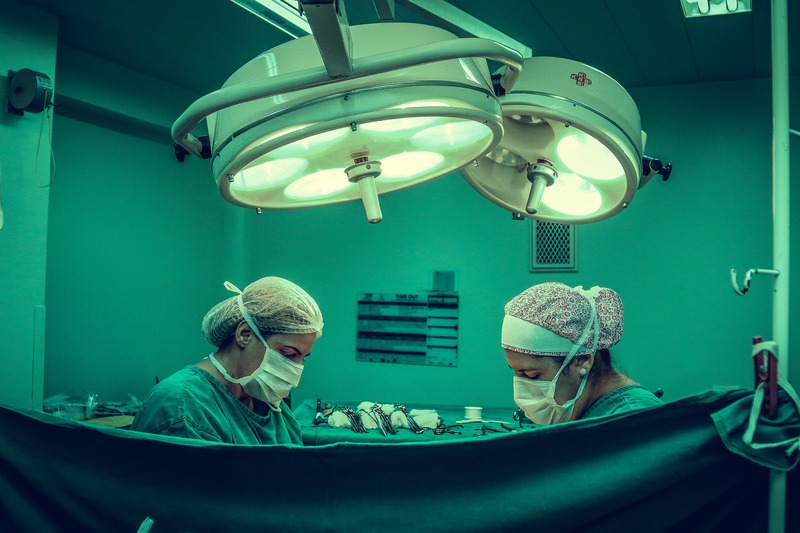 That’s the result of new research which found that in the past year alone, 55 percent of plastic surgeons surveyed have had a patient bring in a photoshopped selfie of themselves to discuss their surgery goals, many of which include a Rhinoplasty procedure. What’s happening is that Millennials and Gen Z are looking at their selfies and bringing them to in to point what is wrong with their own look. They are also finding #nosegoals from celebrity profiles, specifically from Instagram. The results of this survey reveal a substantial increase from 42 percent vs. the previous year! 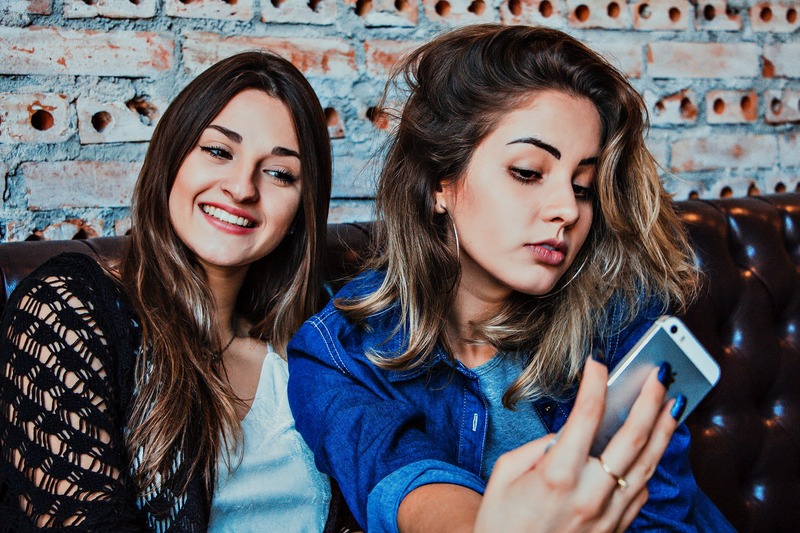 Prospective patients are now constantly using their phones, taking pictures of themselves, and using apps (such as face tune) that improve their less than desirable features and are visiting Plastic Surgeons for an aesthetic solution. Dr. Philip J. Miller, a Facial Plastic Surgeon based out of NYC as well as an avid Photographer explains why the selfie is the very wrong tool to be using as a barometer of one’s appearance. Think of the “fisheye” lenses which create immense distortions of a person’s face. “Also, compounding to the distortion is the fact that selfies are usually taken under the worst lighting conditions,” he states. “As such, shadows are cast over the face in the most unfavorable locations,” but they also highlight and enhance features that are not at all that prominent under normal conditions.